As a Healthcare Provider you know how important it is to be prepared for every situation that might arise. ​Attentive Safety CPR and Safety Training provides onsite Healthcare Provider Group BLS training to groups of 5+. Attentive Safety CPR and Safety Training is a leader in CPR and BLS certification for healthcare professionals. 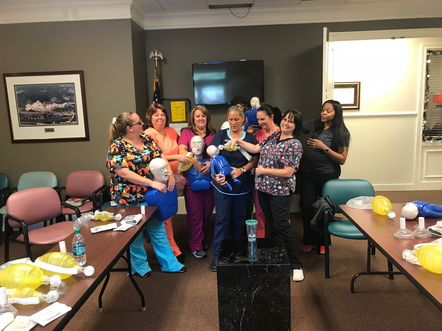 Our publicly offered or private class options will equip your team with the knowledge and skills necessary to effectively manage a cardiac arrest medical emergency. ​All medical professionals (including all those employed in a hospital, home health, dental office, students in nursing, EMT’s, etc.) are required to have a current BLS certification. This certification normally needs to renewed every 2 years. Our BLS program meets or exceeds all state licensing board and medical agencies recommendations and/or requirements for BLS Healthcare CPR. 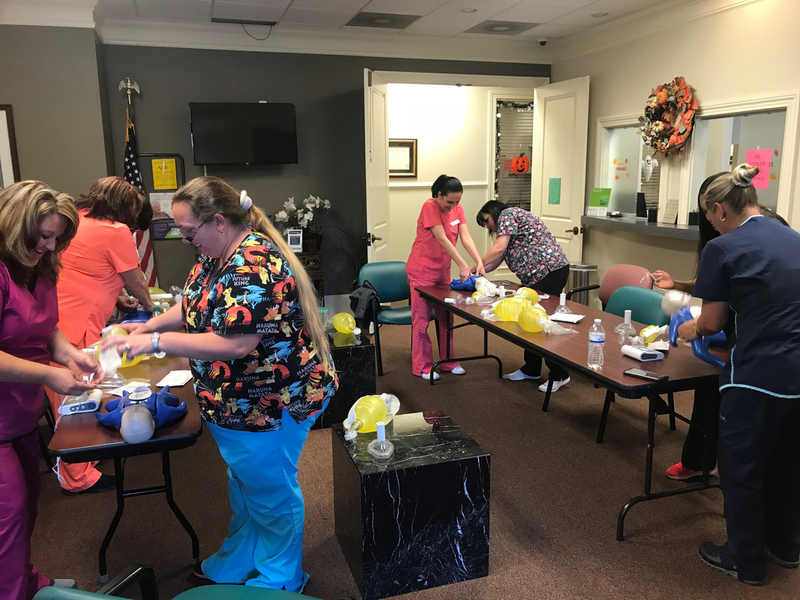 Also, our program meets all educational BLS Healthcare requirements for nursing or dental students who are starting their clinical work at school. Attentive Safety CPR and Safety Training offers complete BLS training in a fun and educational environment. Our instructors will provide you with more than just the information but will help to instill a confidence that you will be able to handle any emergency. 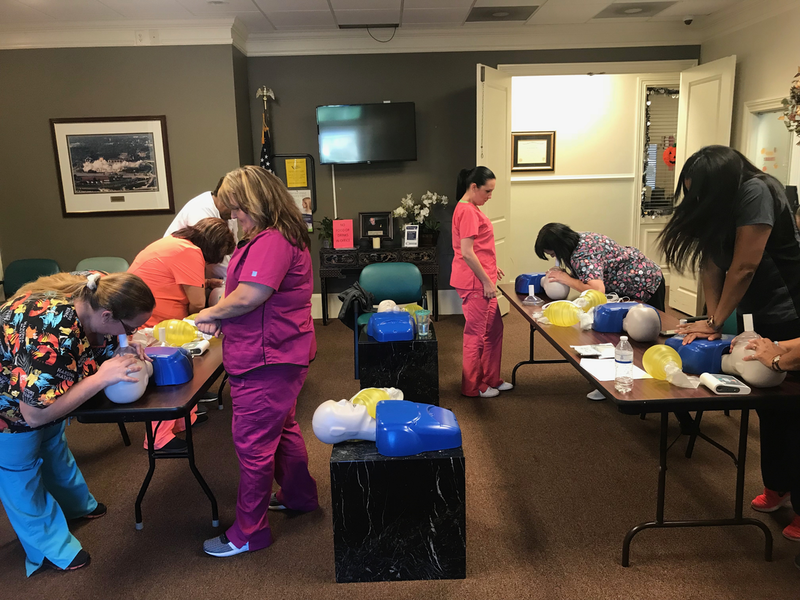 Our classes include CPR for adults, infants, and children. Treatment for an airway obstruction is also given. Included in every class is complete instruction on proper use of an AED. ​Upon completion of the class you will receive a 2 year certification through the American Heart Association. 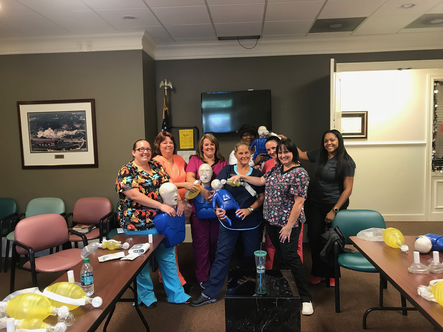 All of our American Heart Association certified instructors come with years of experience in the medical field and offer real life experiences to better understand the importance of CPR training. Attentive Safety CPR and Safety Training would be happy to bring training to your facility at no extra charge. These classes are offered 7 days a week at a time that is convenient to you.